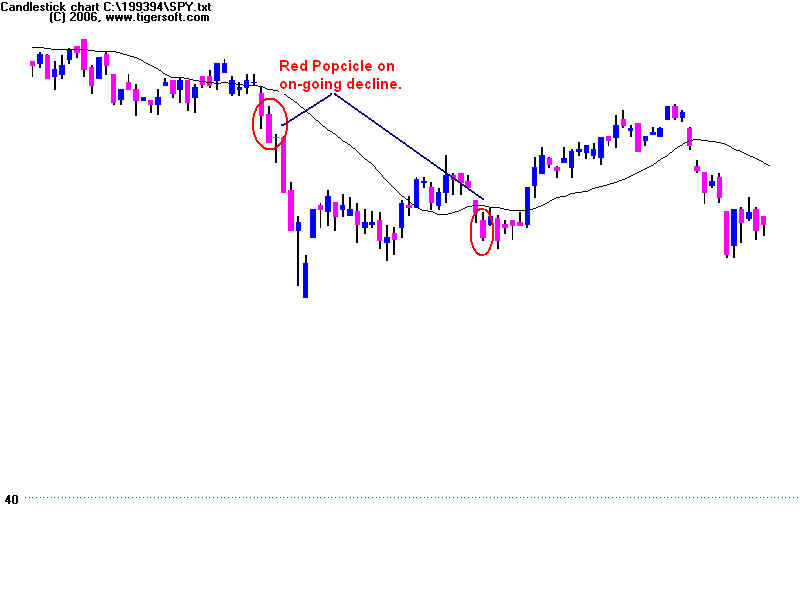 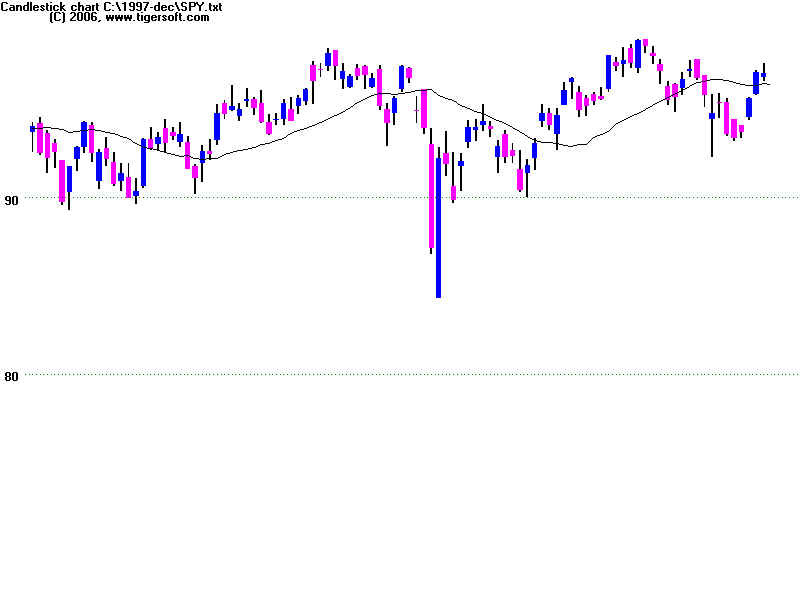 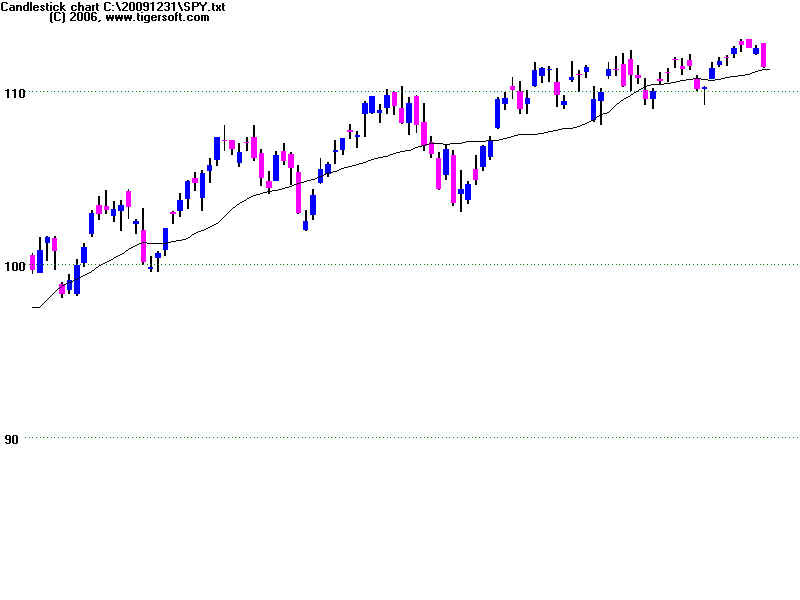 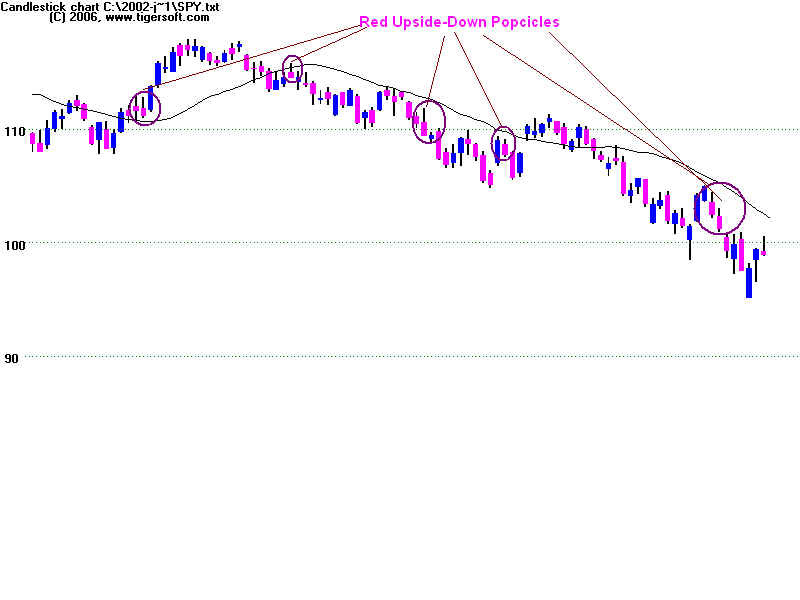 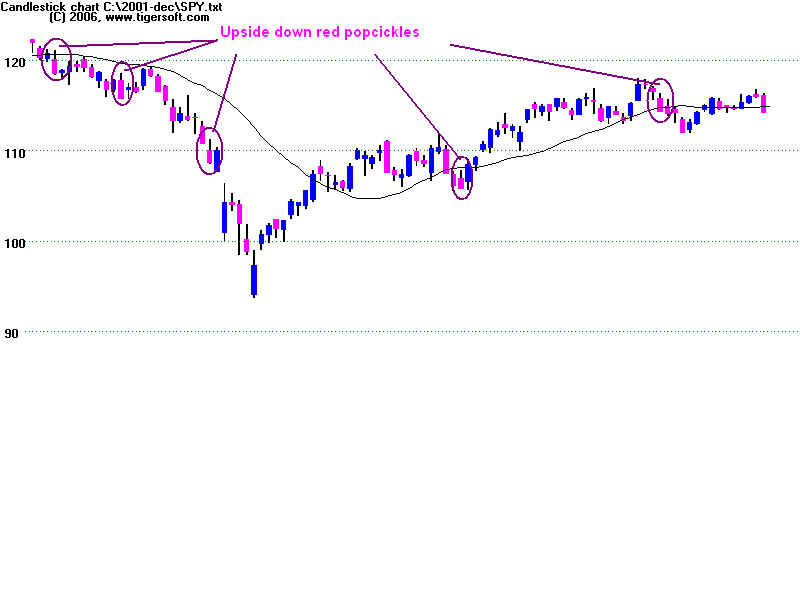 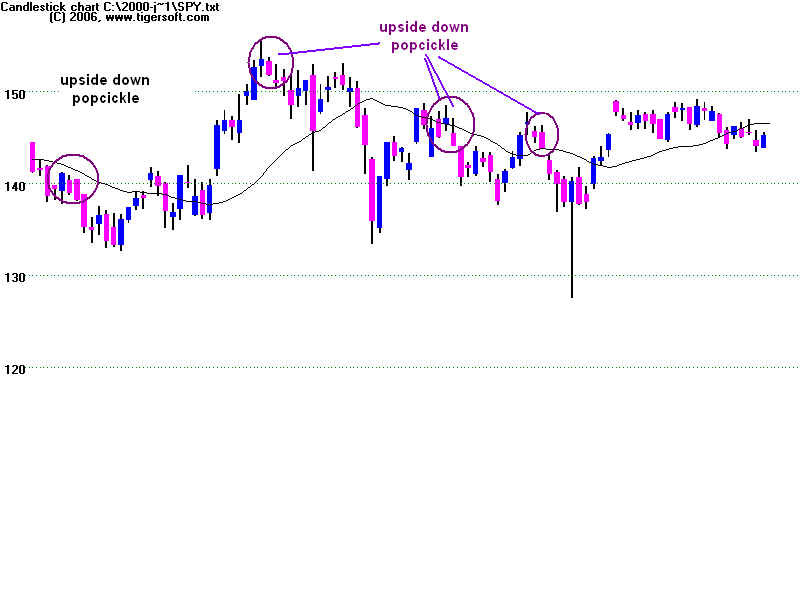 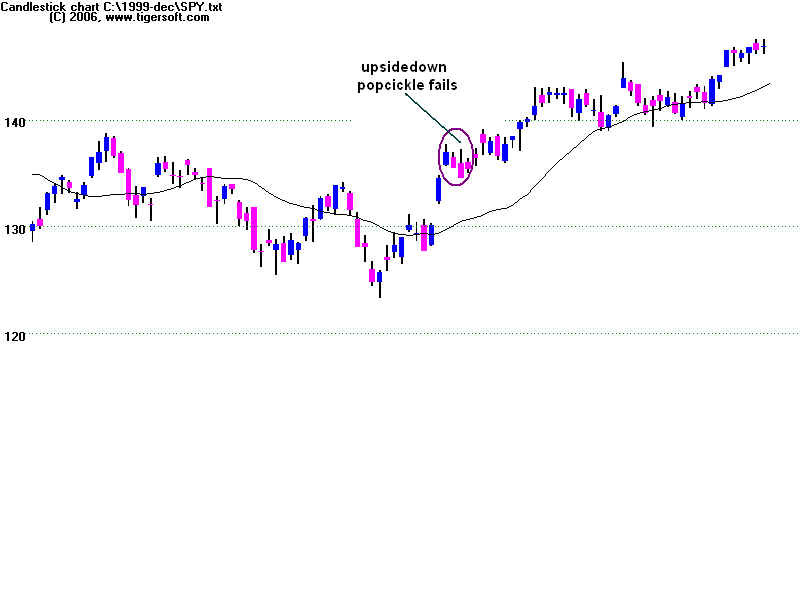 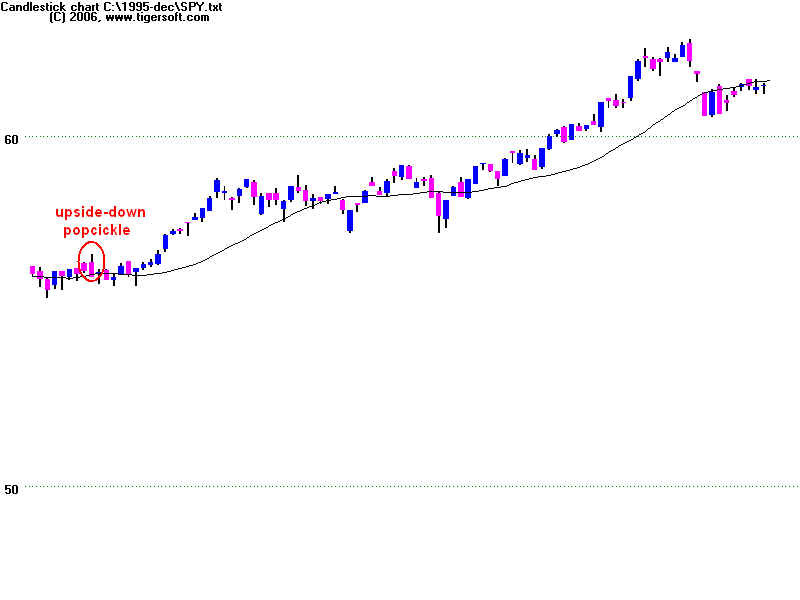 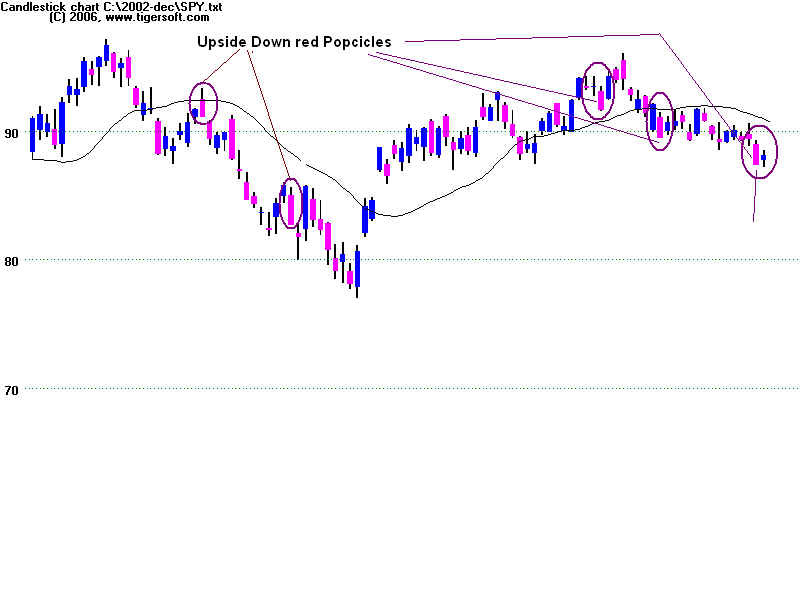 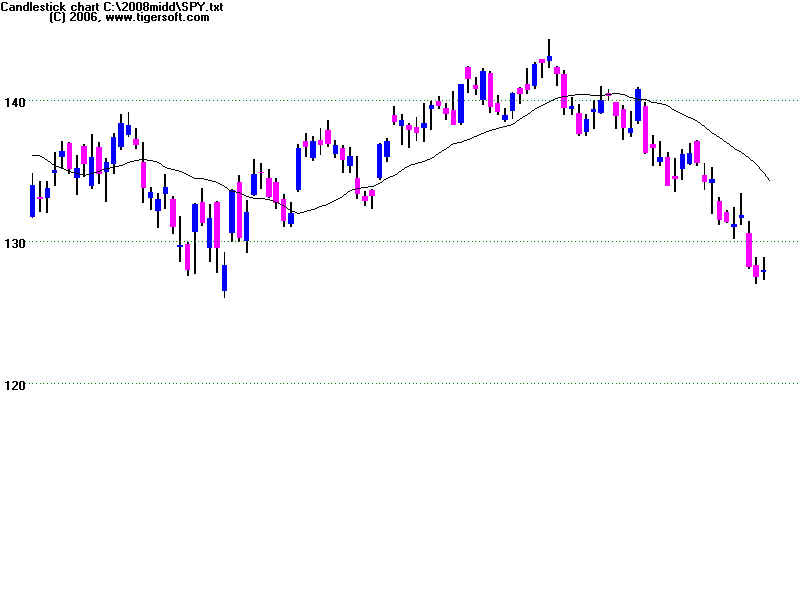 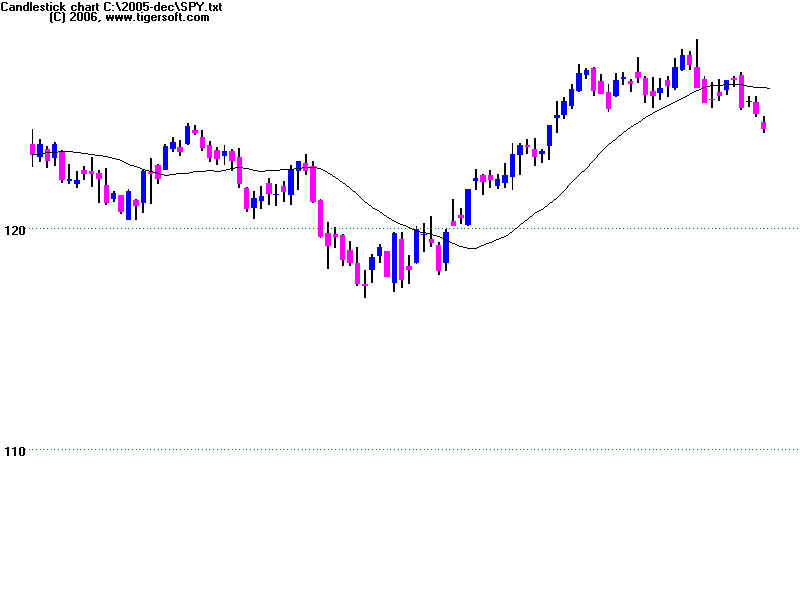 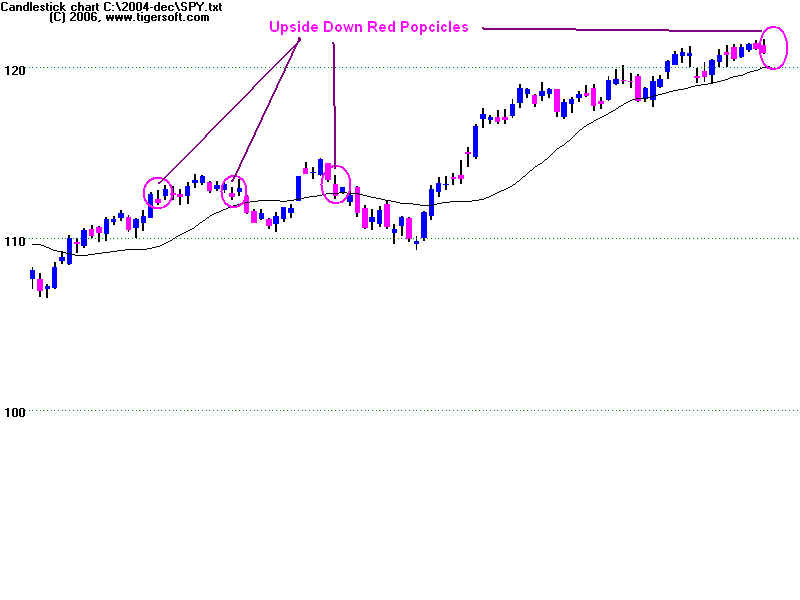 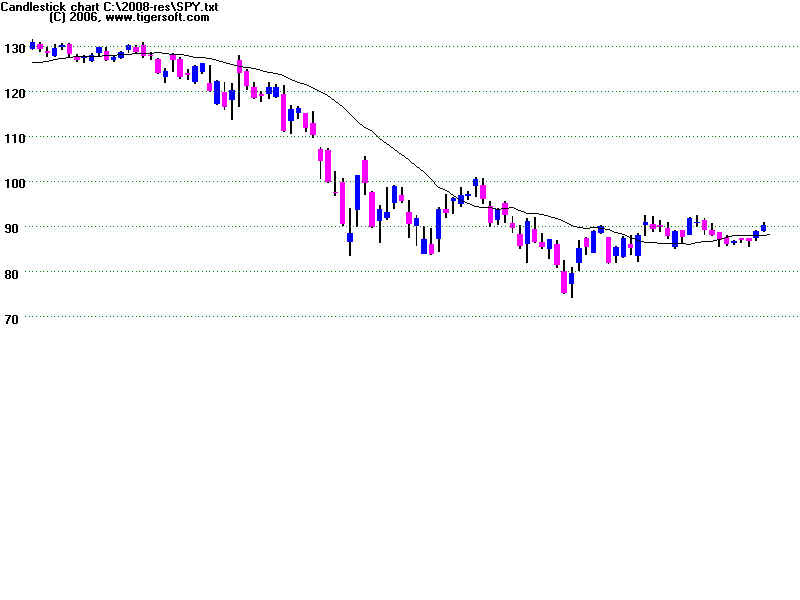 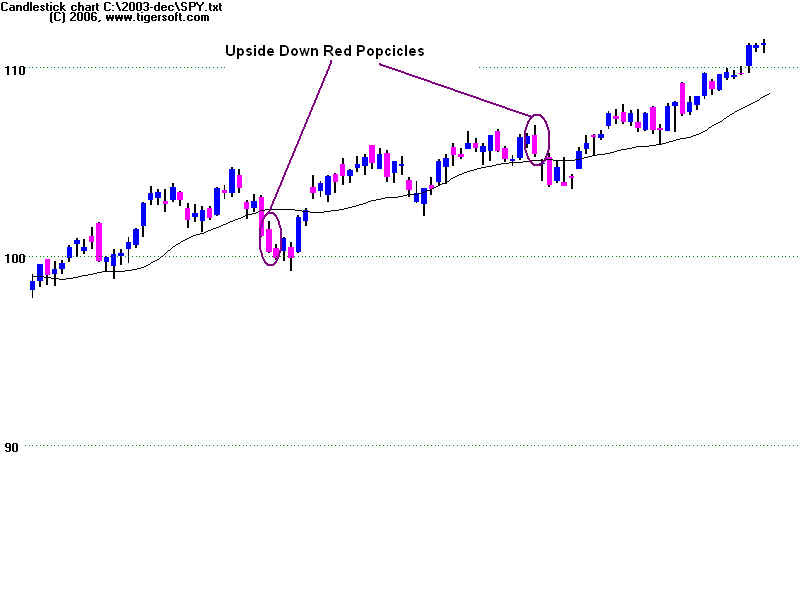 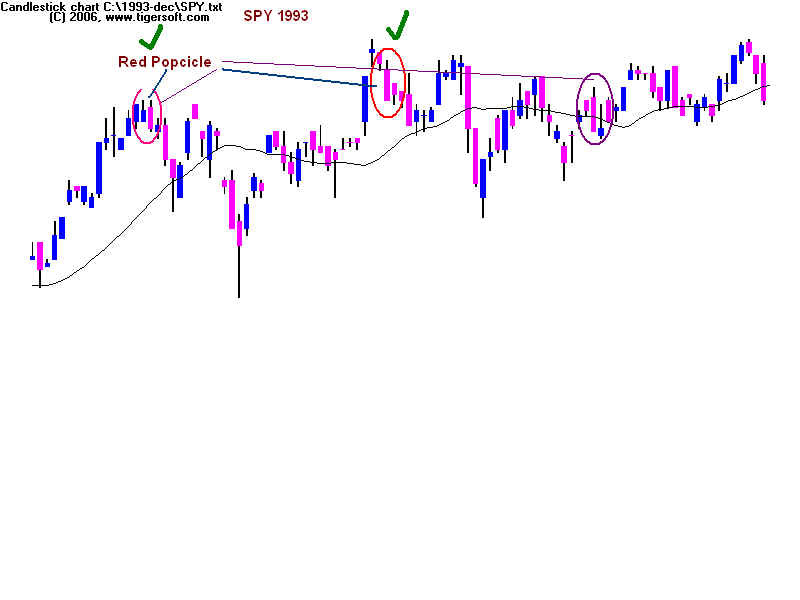 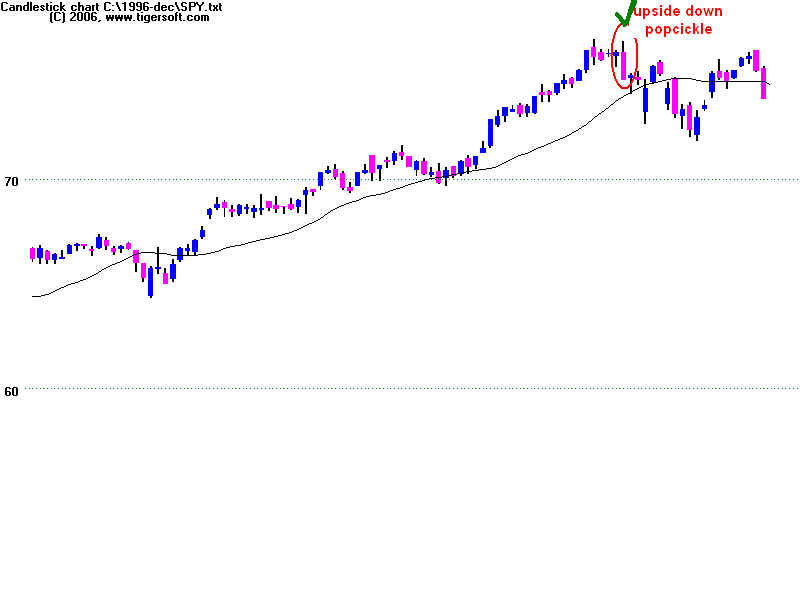 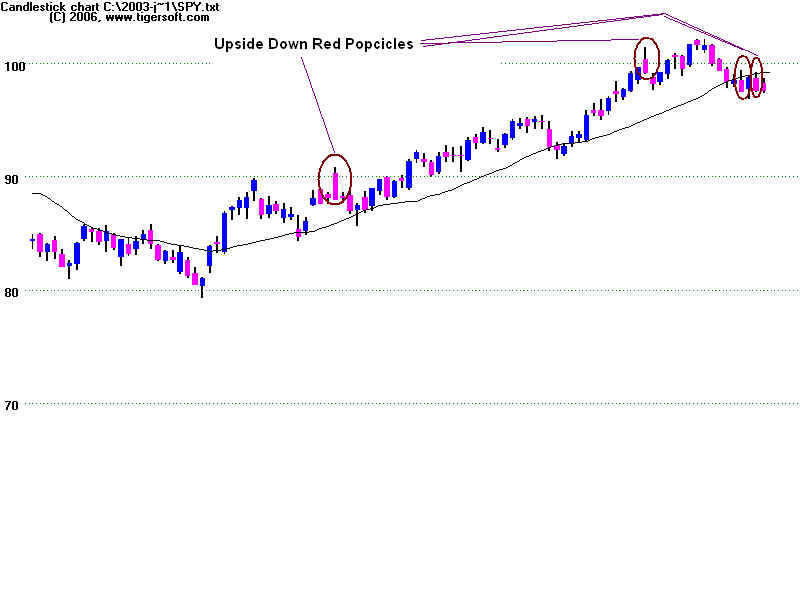 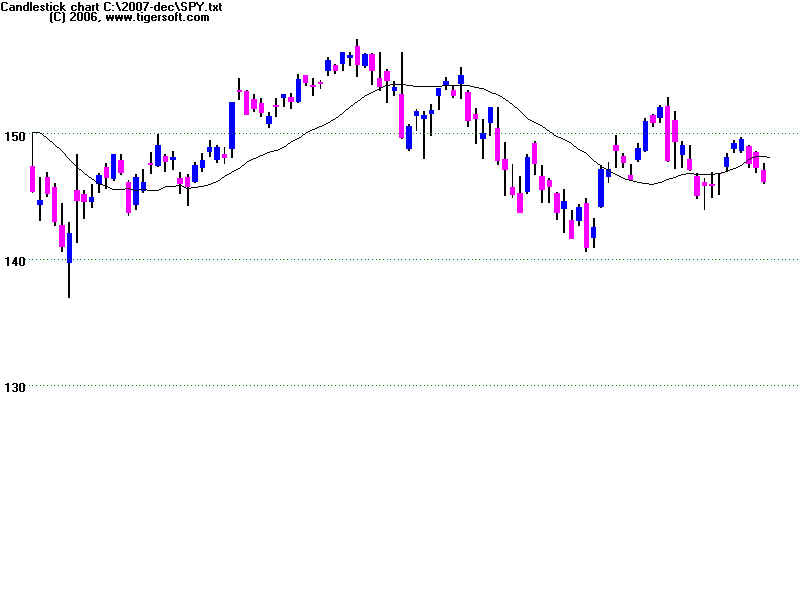 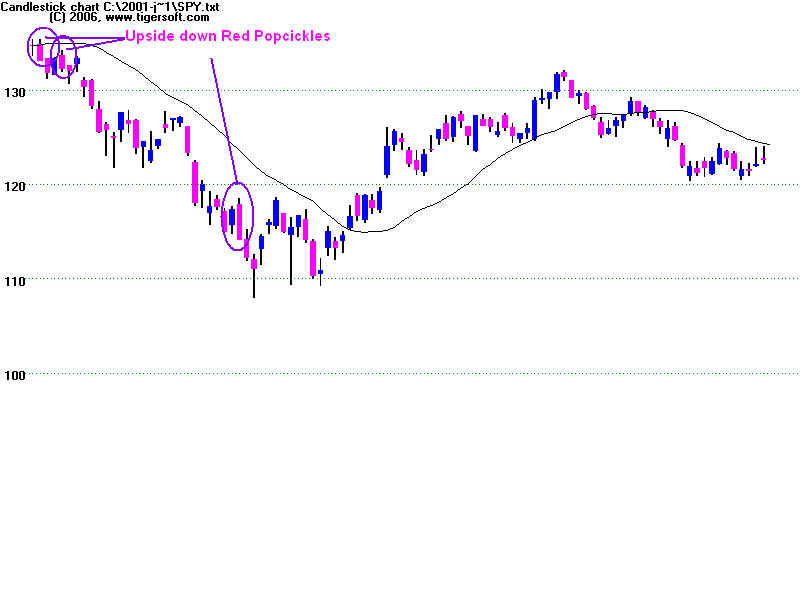 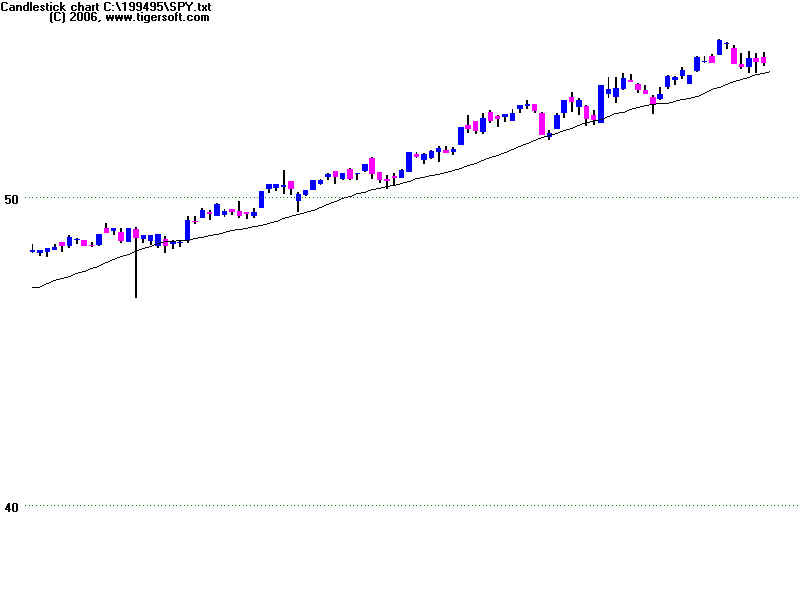 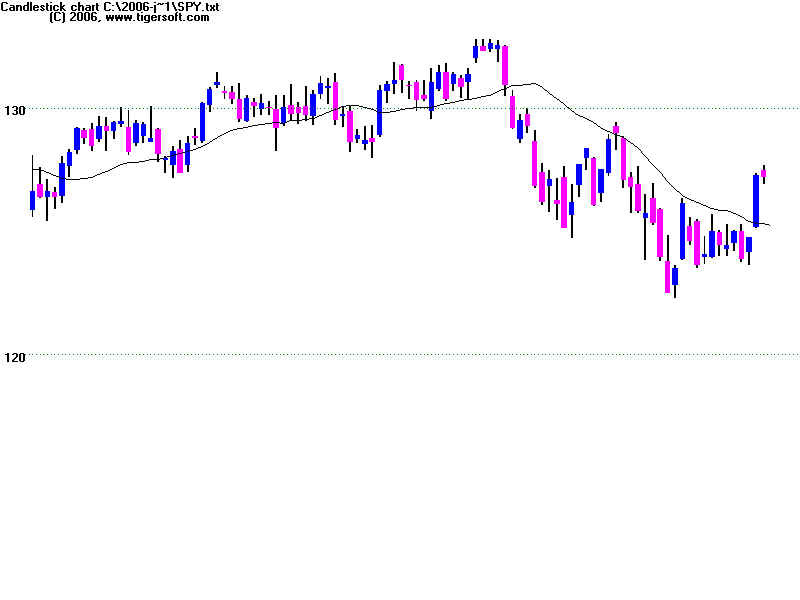 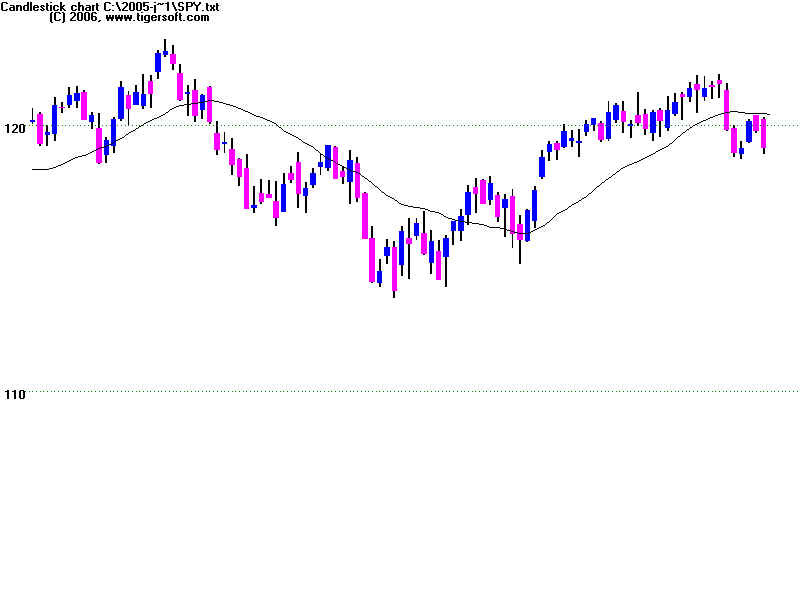 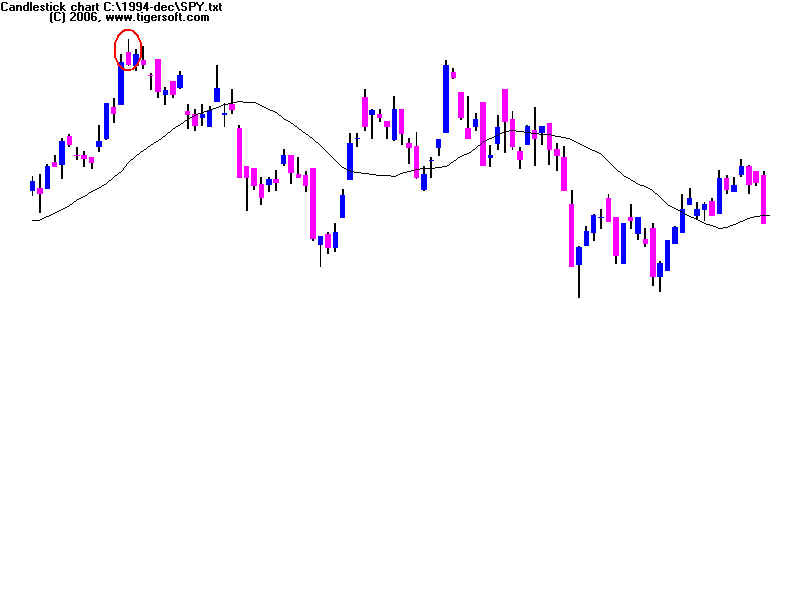 "Upside Down Popcicle" Day Pattern using Candle Stock Patterns..
13 declines and 2 rallies. 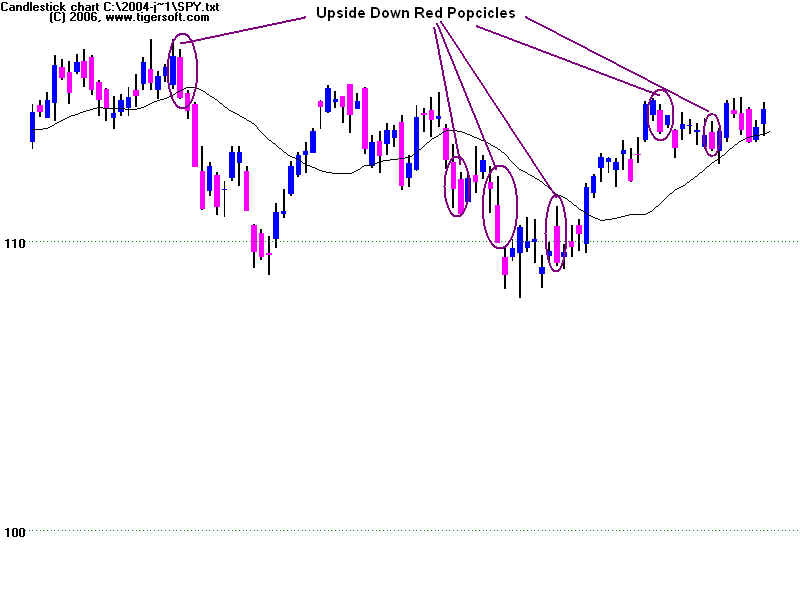 Rally, Upside Down Red Popcicle followed by rightside up red Popcicle. 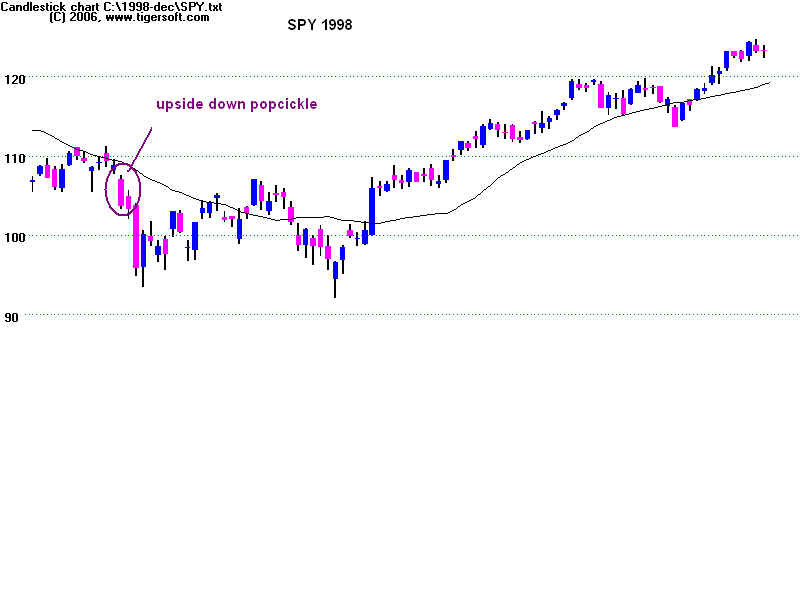 2002 - 2 days up and a decline which did not end for 16 straight days. 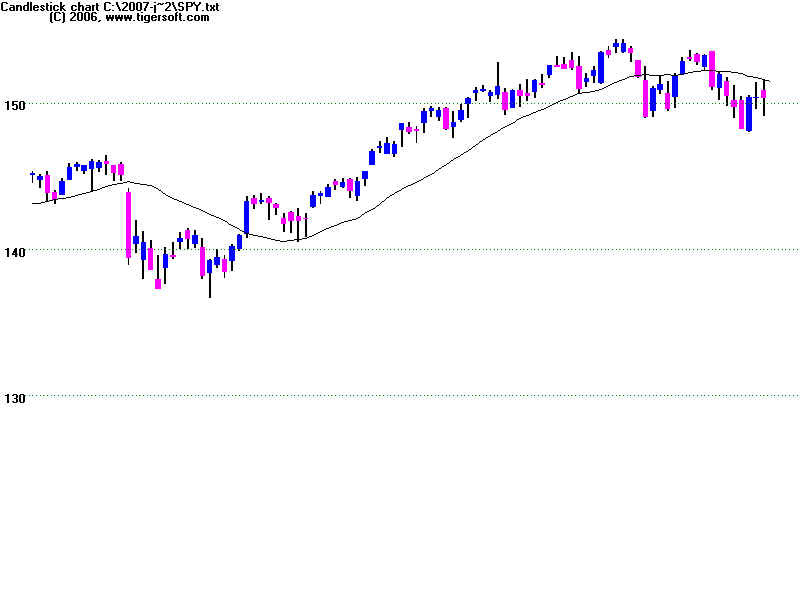 2004 - 2 more down days and a decline for 11 more days. 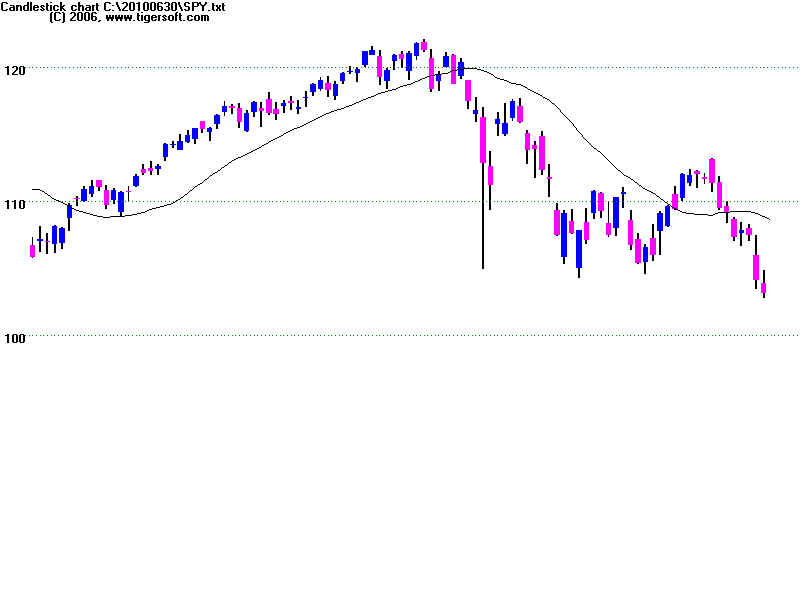 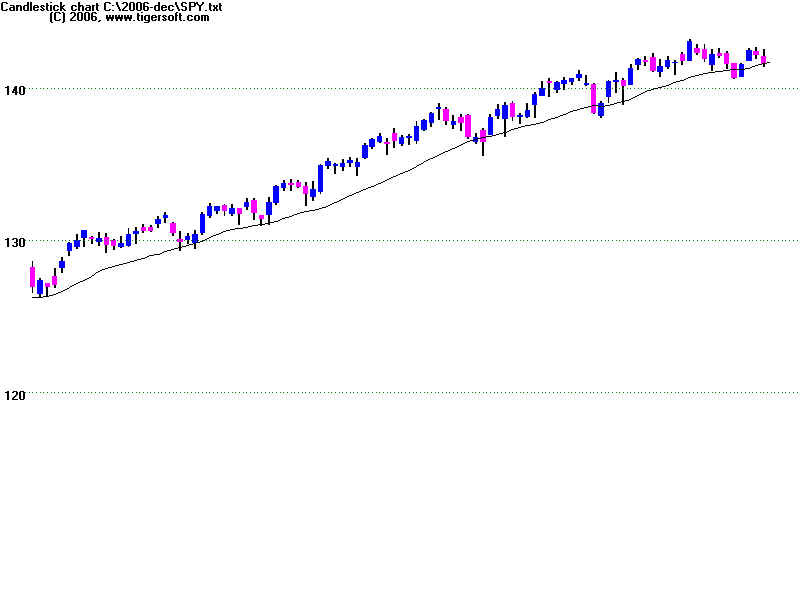 2007 - 4 more down days, a 3 day rally and then a steep decline. 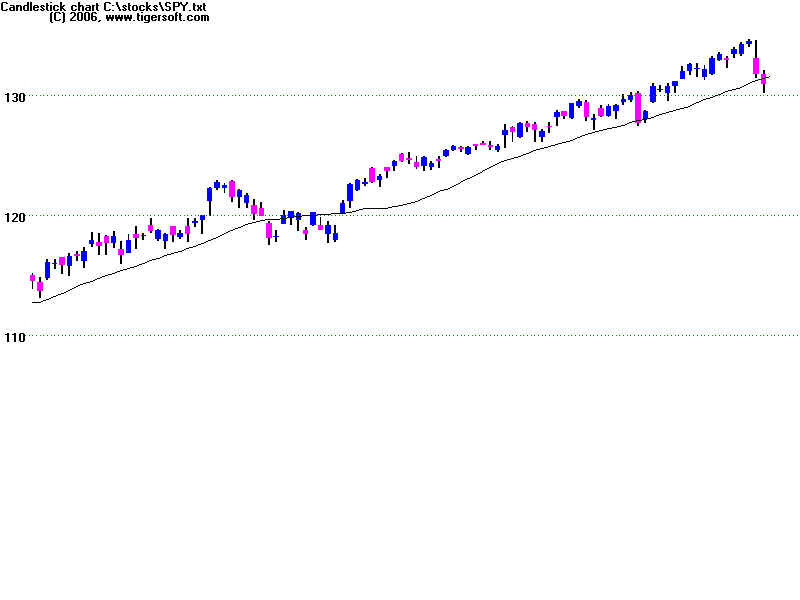 2008 - decline for 10 more day. 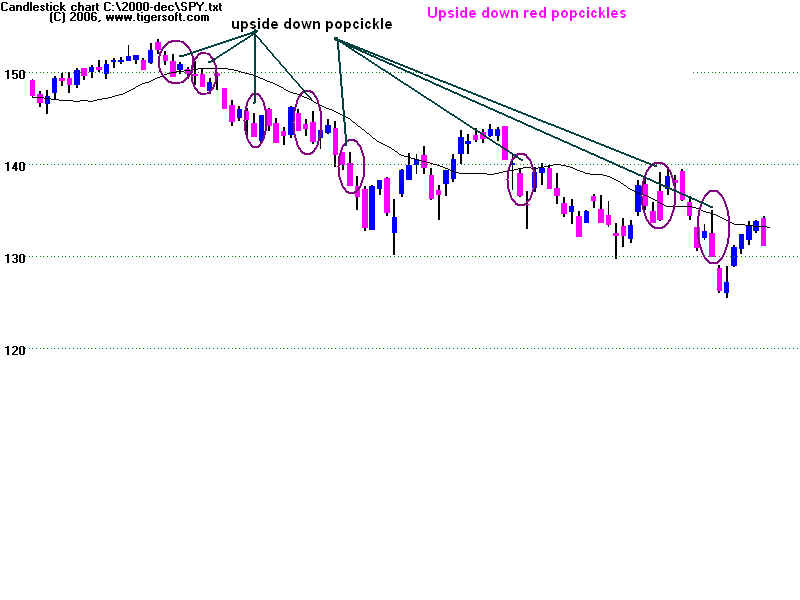 2009 - decline ended 6 days later.